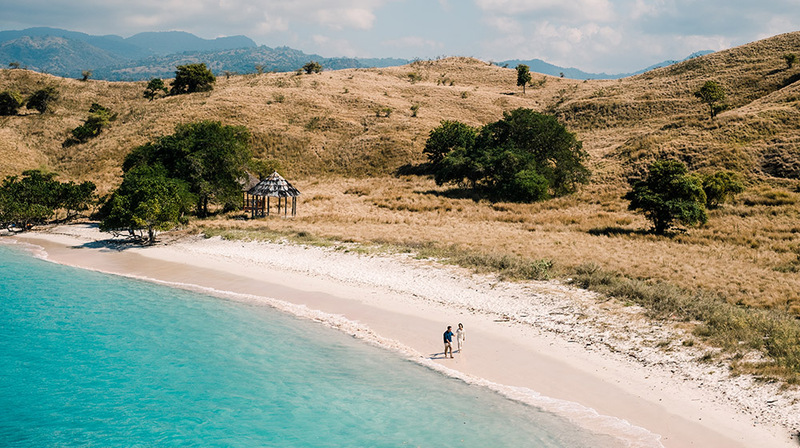 The Most Instagrammable Bali Photo Spots. 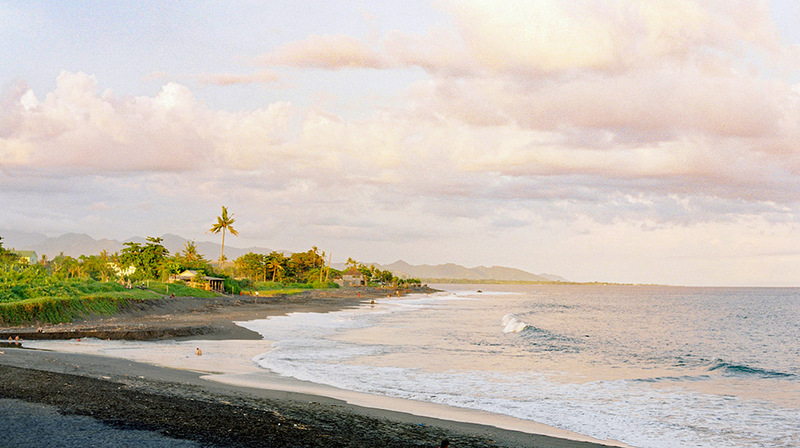 Bali is a living postcard, an Indonesian paradise that feels like a fantasy. 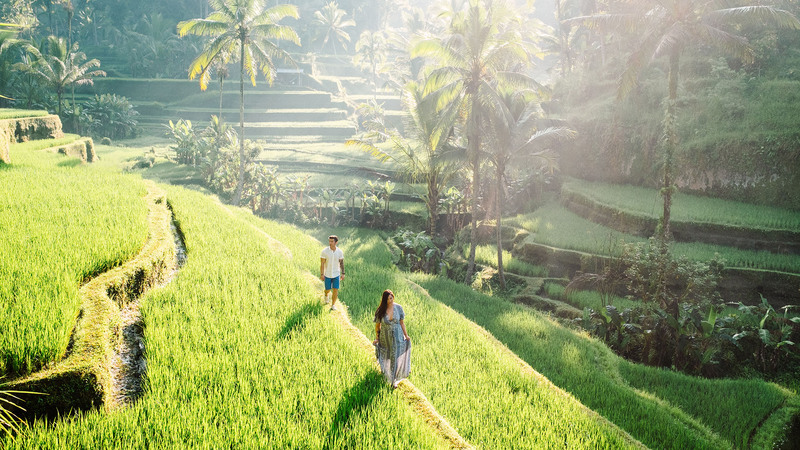 Many things to see in Bali, varied landscape of hills and mountains, rugged coastlines and sandy beaches, lush rice terraces, dramatic waterfalls, all providing a picturesque backdrop to its colourful, deeply spiritual and unique culture. 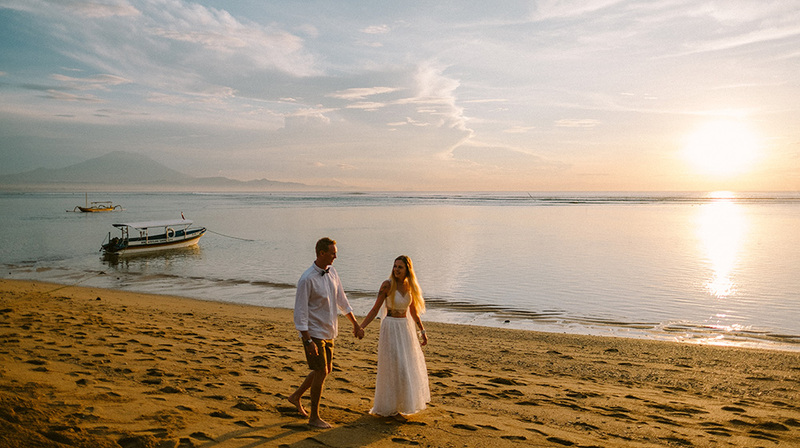 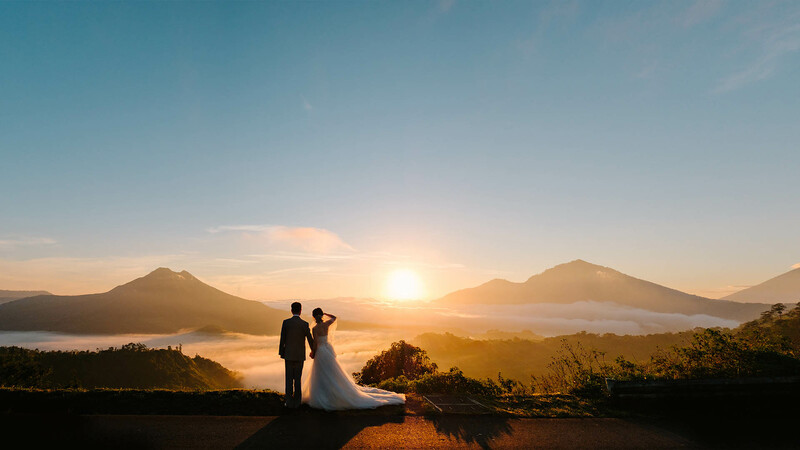 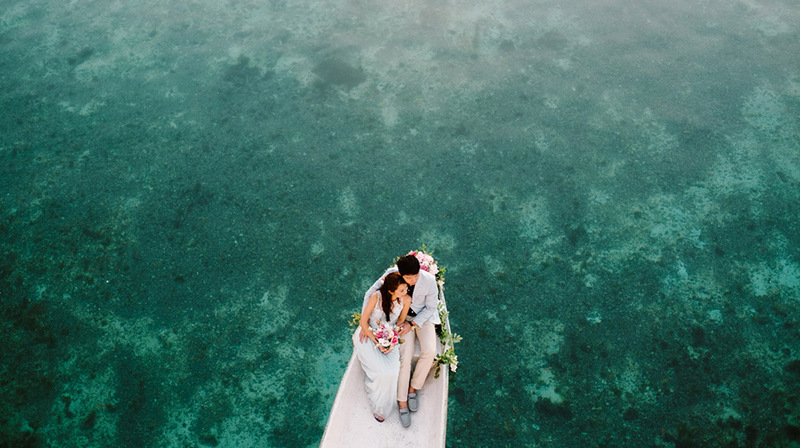 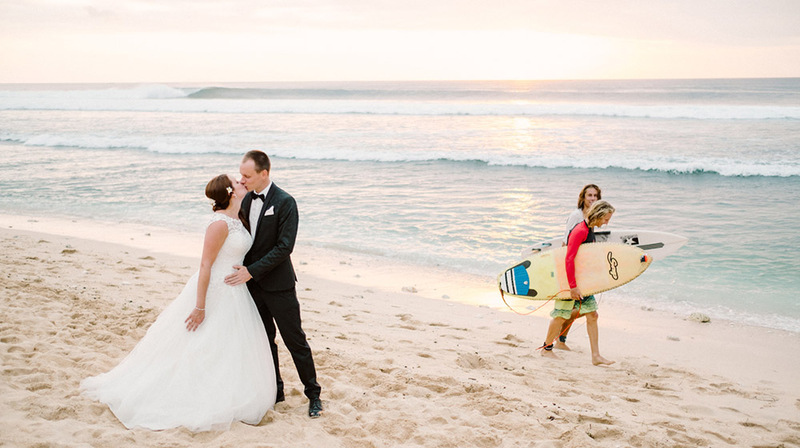 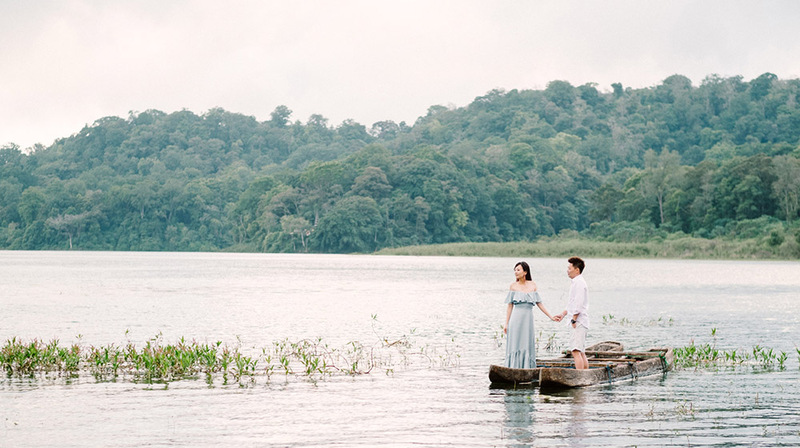 Capture your engagement or honeymoon memories in the most of iconic Bali photo spots!